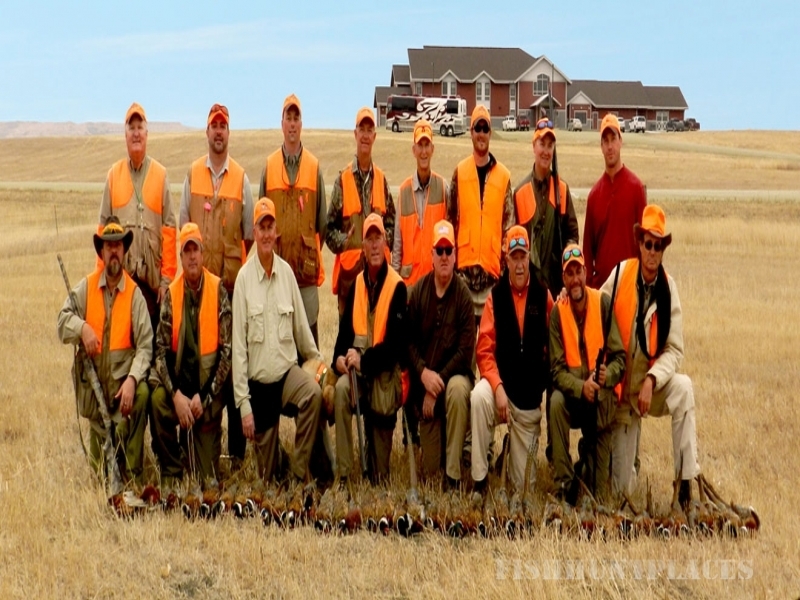 The Lazy-J Hunting Lodge is located in the beautiful scenic hills of Southern Ohio. This cozy 2,600 sq. 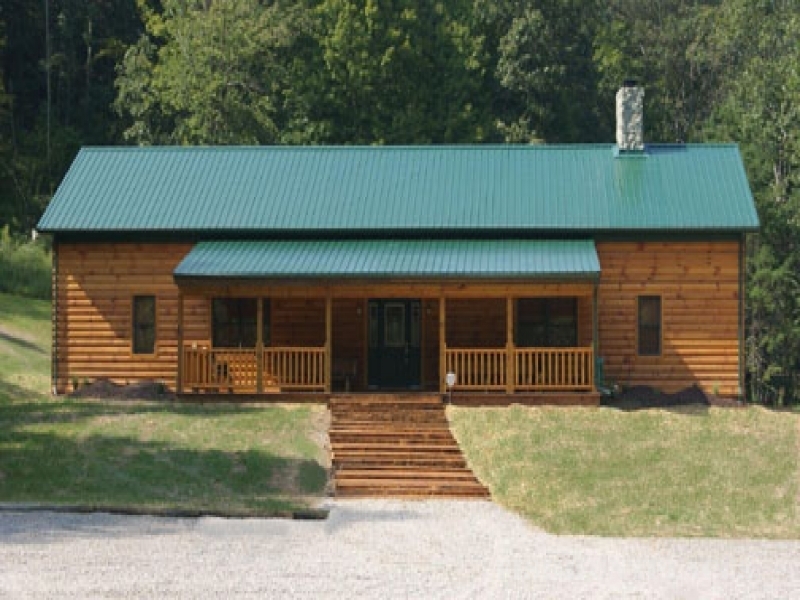 ft. smoke free lodge is surrounded by woodland, deep valleys and rolling hills - providing the perfect place to relaz and get a way from it all. Our fully furnished private lodge is the newest and finest in the area, featuring all of the comforts of home: satellite, DVD/VCR player, central air and heat, 5 wildlife themed bedrooms (2 queen, 1 full, and 2 twin), 2 full baths, laundry, modern completely equireed kitchen, wood burning fireplace, big screen TV in the great room, full front porch to enjoy the sunrise and sunset, shelter house with gas grill, picnic tables, archery range and a fire pit with wood provided for bon fires. What a great way to spend time with your family or friends, enjoy a romantic weekend or celebrate a special birthday or anniversary. Come enjoy the spectacular scenery while experiencing the great outdoors. ATV and/or horses are welcome, but please call for details. A special attraction for viewing buffalo and elk herds is also available during your stay, by appointment only.